Find out all you need to know. Find out all you need to know. 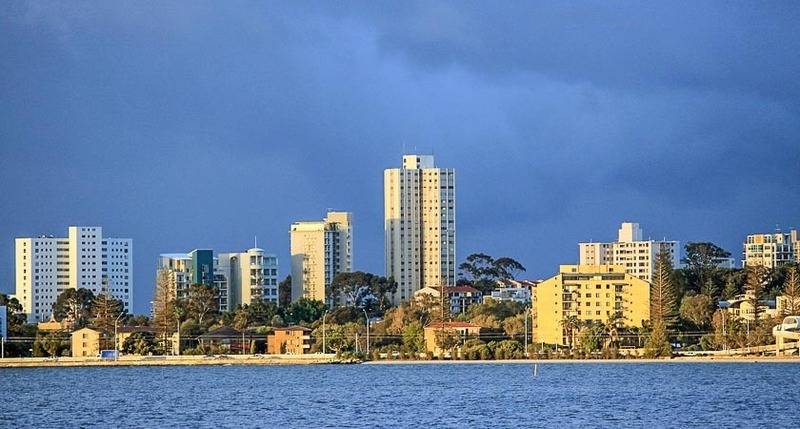 Last night P&O made not one, but two major announcements: another Grand Class vessel will be coming Down Under to join the P&O fleet in 2021, while the Pacific Jewel will be moving onwards, leaving the fleet in February next year. The Star Princess won’t be the only Princess Cruises ship to make its way into the current P&O fleet, following the Golden Princess which is scheduled to be transferred to P&O in 2020. 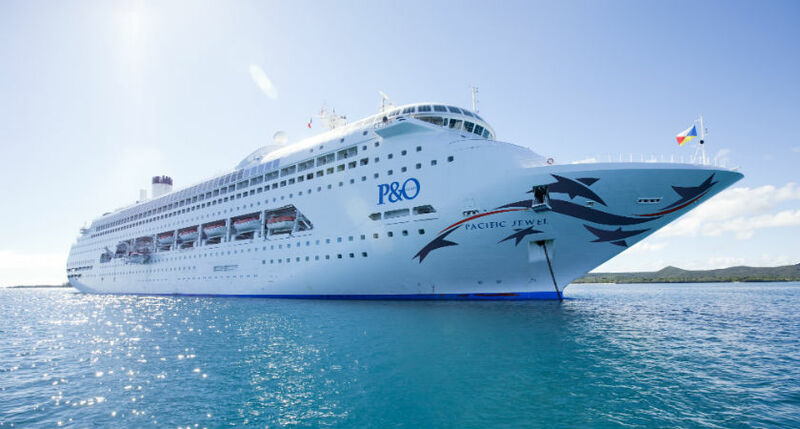 While it’s always exciting to learn about new ships arriving in the region, many cruise fans around Australia and New Zealand have questions around the Pacific Jewel’s upcoming departure, so below is a summary of the details which have been released so far. 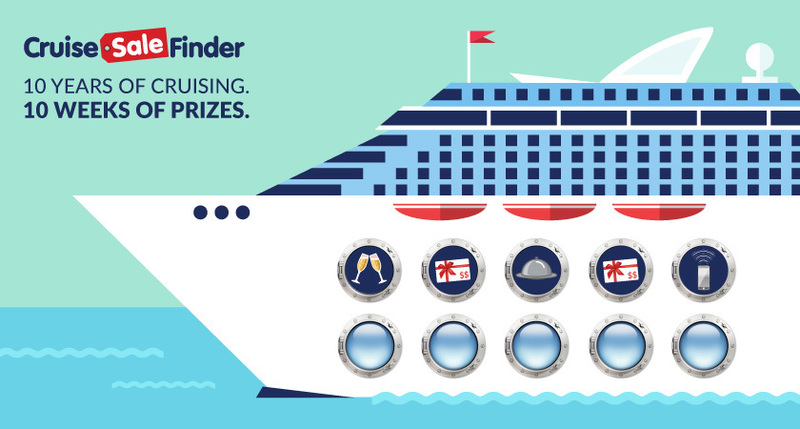 As more information comes through, the team at Cruise Sale Finder will be doing our best to keep you updated and fully informed. 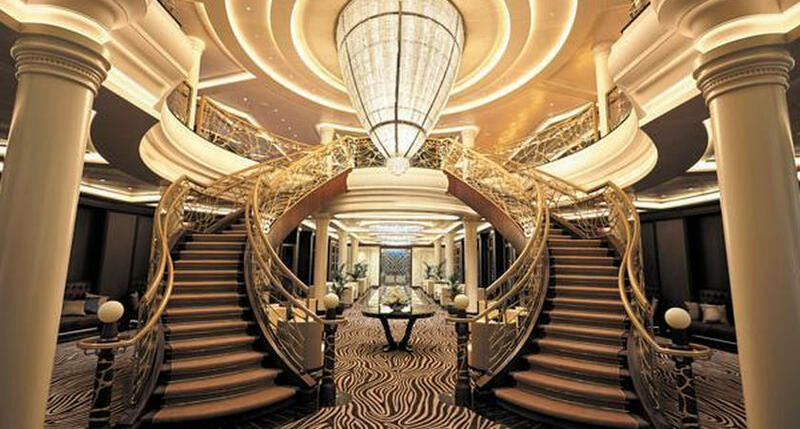 The Pacific Jewel’s final sailing will be departing 24 February 2019. All cruises on the Jewel beyond this point have been cancelled. Kiwi cruisers will be introduced to the Pacific Aria as it takes up the reins for sailings out of Auckland between April and June 2019. The Pacific Aria will be returning to Brisbane in August - the Aria’s previously announced 2019-2020 Sydney season has been cancelled. Pacific Dawn will be taking up the slack as the Pacific Aria moves to a new port, with the Dawn now servicing both the PNG cruise (newly scheduled to depart 25 May 2019) and the Bounty Adventure cruise (newly scheduled to depart 15 June 2019) which were formerly Pacific Aria sailings. Guests booked on selected affected cruises will have the option to either rebook an equivalent or near equivalent cruise with P&O, or receive a full refund if no alternative cruises are suitable. Further information is set to be released soon regarding the impact of the Pacific Jewel’s sale - follow the Cruise Sale Finder Facebook page for all the latest updates.